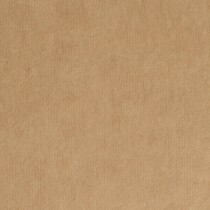 27 9/16" x 39 3/8"
28 3/8" x 40 1/8"
Cardstock is a paper variety that’s widely known for its versatility. Due to its thickness, cardstock is an excellent paper option for countless projects. From homemade cards, scrapbooking, origami, and everything in between, cardstock paper is the perfect option. At Announcement Converters, we believe that paper and cardstock are the carriers of the printed word which is why we provide our customers with one of the largest, assorted cardstock selection for immediate sale anywhere in the country.  For all of your paper and project needs, Announcement Converters supplies customers with an assortment of cardstock paper that ranges in color, size, finish, and more. 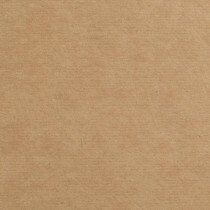 Our assorted cardstock comes in a variety of colors ranging from Brown Bag Kraft to a stunning Merlot. For our customers who love to add a little sparkle to their work, we have an inventory of Glitter Cardstock that’s perfect for all their bright projects. Additionally, many of our cardstock paper is available in different finishes--gloss, grainy, foil, matte, metallic, etc. Most of our assorted cardstock come in bulk packaging; choose from sheet packs of 50, 100, 250, and more. Announcement Converters even offer customers with cardstock paper that’s printer compatible. Many of our cardstock paper options are compatible with Laser, HP Indigo, and Inkjet. So, if you need to print out a fun invite or greeting card, Announcement Converters has just the cardstock for you! Announcement Converters was founded in 1972 in Hialeah, Florida as a division of American Business Card, a large trade themographer located in New York City which began operating in 1924. © 2018 Announcement Converters. All Rights Reserved.